Safety on the roads is all about minimising risk and recognising potential hazards. To reduce these risks you need to control as many elements of the ride as possible; wearing appropriate clothing; choosing your route and timing of the ride, and allowing extra time for inexperienced riders. By following the simple steps above we will be able to make our roads a lot safer and reduce the chance of an accident. 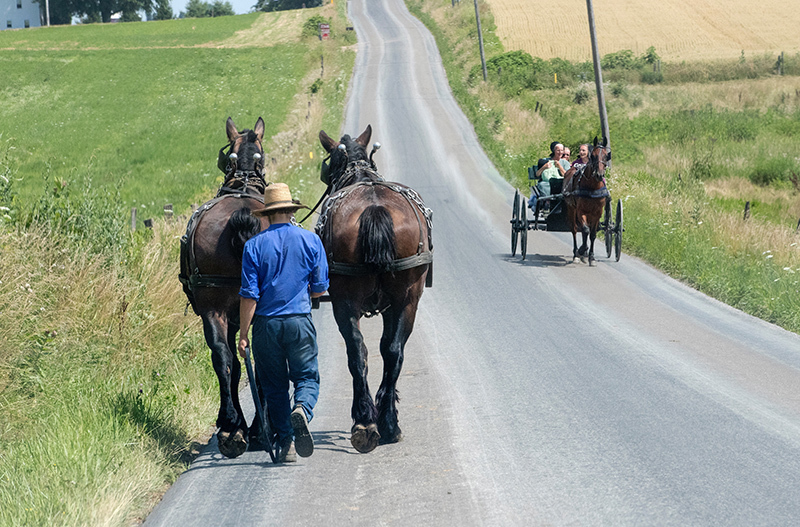 Being knowledgeable about the do’s and don’ts of horseback riding on roads is the first step, actually implementing these steps and teaching others will go a long way to creating a safe environment for all road users.